I have a 2013 Sentra that is giving me TPMS problems. All tires are fine. Took it into my auto place, that is big into tires, and they said that for some reason it seems like all 4 sensors were bad at once and they have never seen it before, so I had to drop some cash on that. I totally believe they honestly thought something happened, but I also think they totally got this one wrong. Drove off, and then the next day it happened again. They told me to drive it a while and see if it cleared out (which was fine since I couldn't get them to them until the weekend). No change. Took it back and they cleared it out. Next day warning popped up again. At that point I got peeved and have been driving with it for a few months. So, my question is, has anyone else seen this before? I am thinking maybe some CPU reading the sensors has gone bad, but I have no way to narrow that down. Clearing the trouble code is different from re-learning the new sensor ID's. Most Nissans are stupid and don't autolearn the TPMS codes (my 2013 Mazda does). 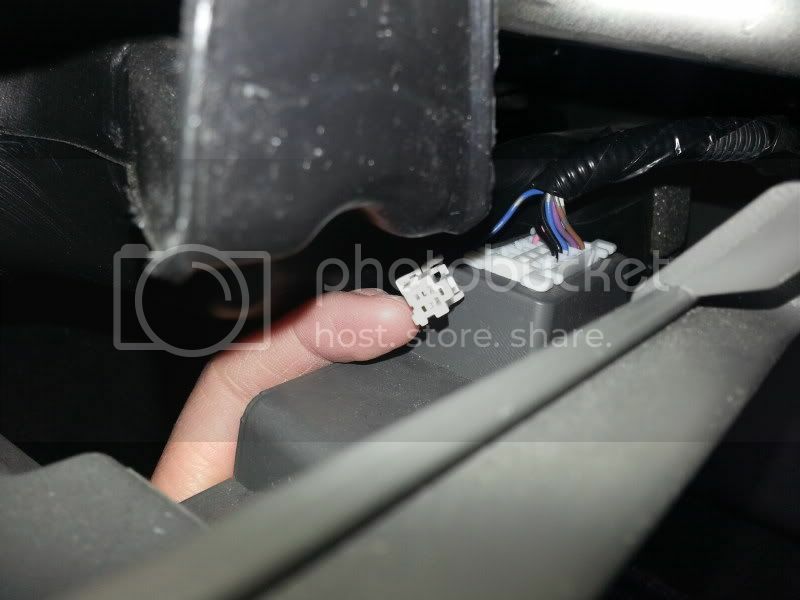 Do it yourself using the hack (grounding the TPMS wire near the OBDII port) or spin by a dealer and have them do it. OK, that makes sense. I was thinking clearing it would be fine, but what you say makes perfect sense. I read about the hack in the past, but I stupidly didn't make the connection that clearing the code wasn't good enough to let it relearn. I appreciate you talking sense into me! Put air in them, what I have done for years. No trouble at all. Service manual tells how to read the code from BCM, say if the TPMS battery dies there is code for that as well as several other things. The grounded wire thing. I'd call the garage and ask them exactly what they put in and if any of the above comments apply. All good points, thanks. I can almost guarantee that they are aftermarket. They had them in stock and they aren't a dealership. I'll give them a call this afternoon to double check though. Arghhhhhghh. I cannot find the darn connector for the hack. I've turned the whole car upside down, and no dice. All the YouTube videos show a different panel under the steering wheel. Any idea for a 2013 Sentra? I assume you found this link, that's the connector, the white one. I assume the yellow wire is what the author is using to ground it during the procedure. Being lazy on removing the plastic, I crimped a bit of wire to the end of a straightened out paperclip and used some long needle nose pliers to insert the paperclip into the connector which I couldn't budge with my fingers nor get close enough with to insert it directly. In this pic, the larger white connector in the background is the OBDII from the back side...just to orient you a little. Of course, I deflated all the tired BEFORE looking for the connector, so I had to refill them all begrudgingly.